Opal secretly adds extra distance to CBD fares - jxeeno™ blog. 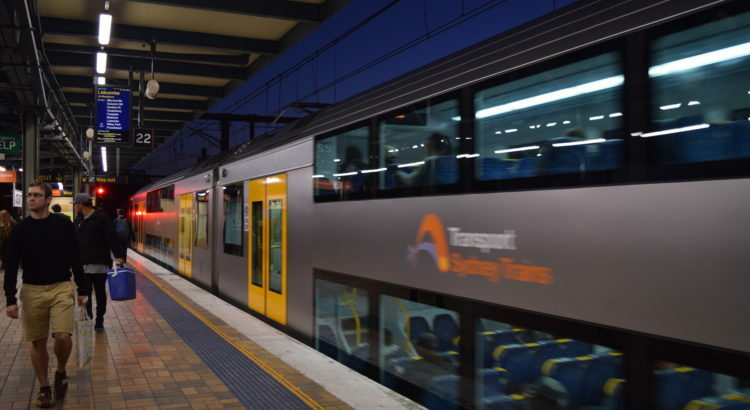 An arbitrary 3.21km distance is added to all train trips that run through the CBD. There is absolutely no basis for this and, as you have stated, it is likely to bump a lot of trips up in to the next fare band making the advertised pricing misleading! Ah, thanks for that! The reference on page 56 also points to a 107 page handbook where it is explained in a bit more detail (gateway stations for different lines, etc). Have to say, this is far from transparent… hiding details in a 107 page handbook that barely anyone reads. The fare structure seems to have a lot of unnecessary complexity. To top it all off, as you say, there’s no mention of these arbitrary additions on the Opal website where the fare tiers are listed. It sure does seem like misleading advertising. TfNSW do in fact know about this. I was emailing them back in August/September about this problem! Reference number 5163828.